Winstrol Tablets - Stanozolol is a very commonly used anabolic steroid for cutting cycles. While many people will attempt to use Dianabol or even Anadrol for cutting cycles, Ive really never heard of anyone using Stanozolol for anything except a cutting cycle. Its a bit of a one-trick-pony in this respect. Let me repeat that: Stanozolol is a cutting drug. Not many people will argue for its use in a bulking cycle. Its certainly not a very effective compound for treating anemia (1) and thus, one could rightly assume that its role in bulking cycles is very limited. One novel use for Winstrol in any cycle (perhaps even bulking) would be to use it at a very limited dose, in order to lower SHBG. (2) One of the properties of Winstrol is its profound ability to lower SHBG much more than other steroids. A dose of .2mg/kg lowered SHBG significantly, which would in turn, raise the amount of free testosterone circulating in the body. As with 99% of steroids, however, its important to note that suppression of your natural hormonal levels will occur (though perhaps not to the extent that it will with many other steroids). (10) As with running virtually any compound, testosterone supplementation (i.e. 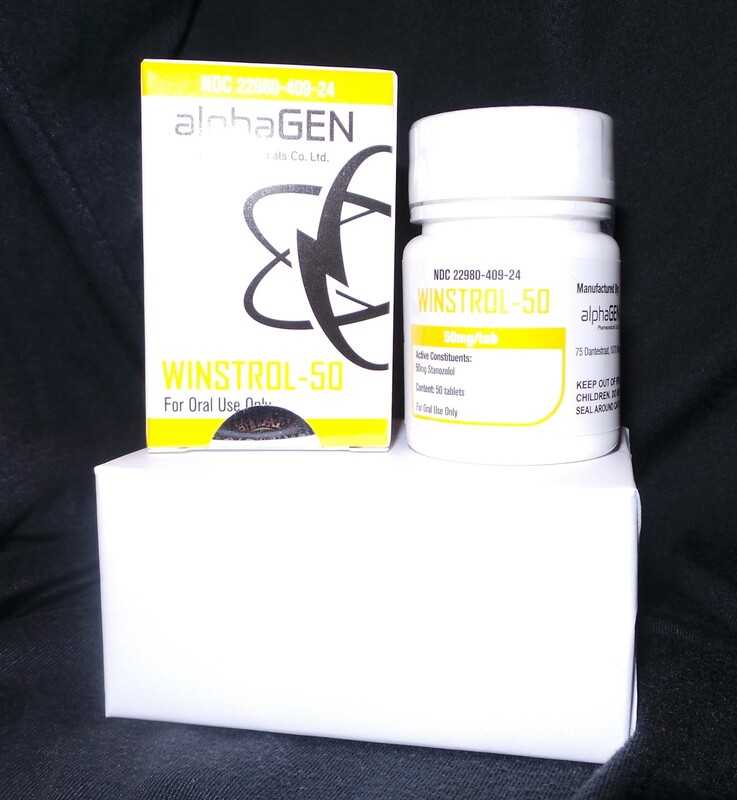 running test in a cycle containing Winstrol) is warranted to avoid possible sexual dysfunction.